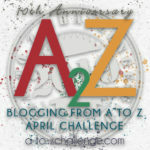 We are up to W on the Family History Through the Alphabet Challenge. 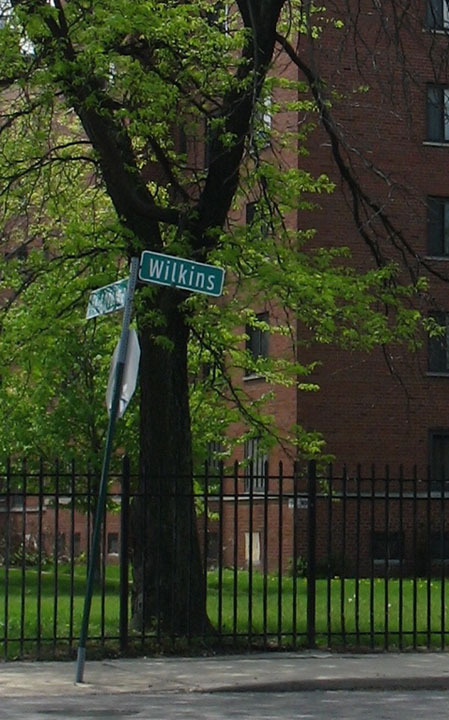 This week we go back to Detroit to 556 Wilkins in Brewster Projects and the apartment I lived in during 1971/1972. 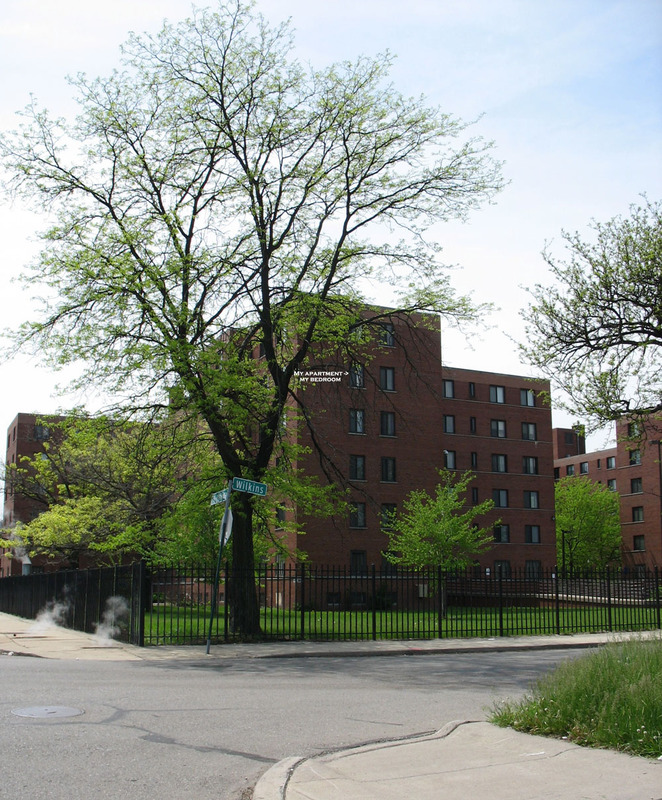 The Brewster – Douglas projects were the first government housing for black people built, not just in Detroit, but in the United States. According to Wikipedia, they were built between 1935 – 1955 and housed between 8,000 and 10,000 people. I lived there for a little over a year in 1971 – 1972 after moving from the house on Monterey. The apartment was large, bright with a view of the playground from my 5th floor window. There were 6 apartments on my floor, one elevator and two stairwells. The stairs were filthy and seldom (never by me) used. 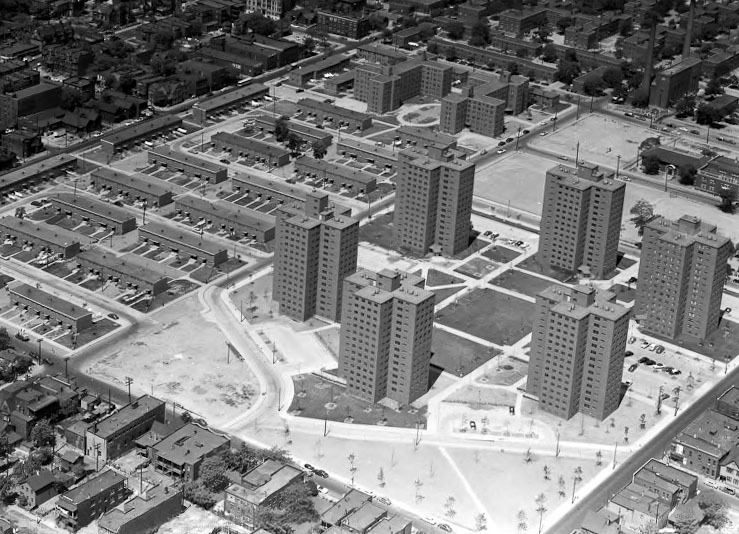 The Brewster/Douglass projects in the 1950s. 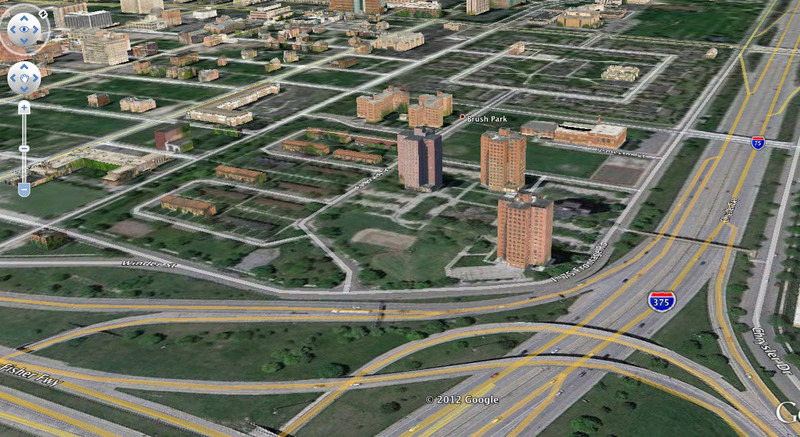 Google satellite picture of the projects as they stand today. Notice how there are not only two high rises and multiple attached houses missing today, the surrounding community is practically empty of houses. Highways cut off two sides and much vacant land on the other two sides. 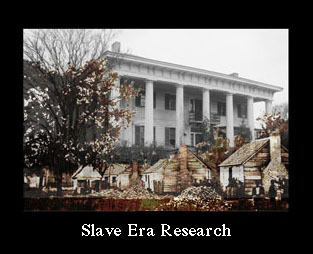 The building as it looked in 2006. It was still occupied. Memories: Walking to Eastern Market to collect food the farmers left at the end of the day rather than haul home. The old folks who sat outside on the stoop during nice weather. They were probably younger than I am now. Sweets, my sixty year old neighbor telling me she had six children but would have had none if she could have figured out how to stop. Listening to a woman curse a purse snatcher out down on the street. Seeing one man shoot another on the playground below. Watching the police running down the street, guns drawn, looking up at the windows, until they told us all to get back. The disoriented man wandering around my hall one night. Coming home to find someone had tried to break into my apartment. Only the safety chain stopped them. Pushing the desk in front of the door after that when I was home alone at night. The bunch of rough looking dudes hanging around the door when I came home with Jilo one evening asking if Rev. 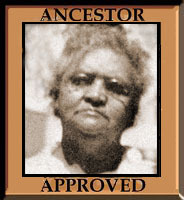 Cleage was my father. Phil moving in with us and running up my phone bill calling the Black Panther party in Algiers. My sister coming to visit once and my mother being so angry I was living in the projects that she dropped her off in the parking lot and sped off. How good it was to have my own place after living in various shared/borrowed spaces for over a year. Moving out and the old folks on the stoop asking if I was going back south. I said yes because I was moving to Atlanta but it wasn’t really “back south” because this was going to be my first time living there. 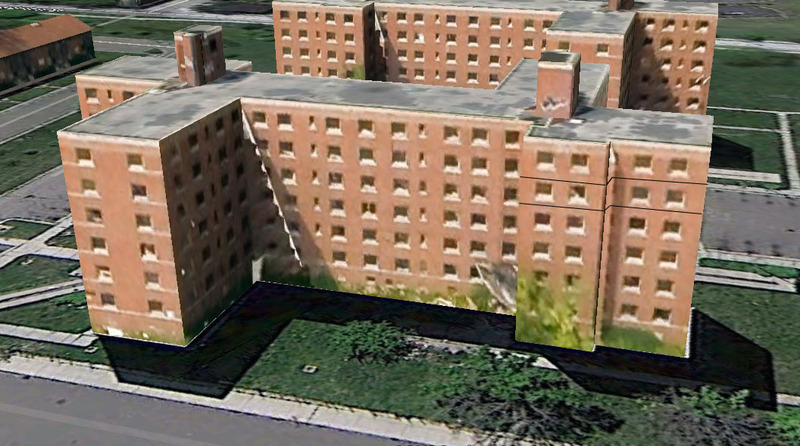 My apartment was between the lines on the right, 5th floor in this Google satellite photograph. From L to R the windows are for the Living room, Kitchen/dining area, bathroom (tiny window), small bedroom, large bedroom. There was another window for the living and bedroom on each end. Detroiturbex.com-Fredrick Douglass Project Towers – slide show of photos from construction to destruction. I have thoroughly enjoyed this series and look forward to you finishing. What an array of housing experiences for you and your family. I will have to be creative with X, Y and Z. I’ve really enjoyed doing it. 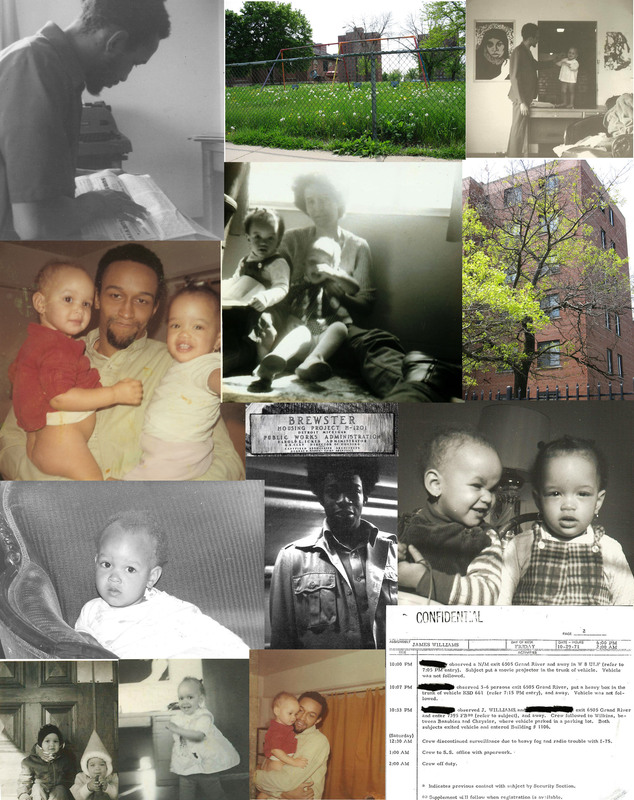 Wonderful that you’ve recorded, in great detail, so many your life experiences in this “Gould Family History Challenge” Kristin, to be passed onto your descendants. An absolute treasure. Thanks so much for sharing. I’m so glad I took the challenge because I don’t imagine I would have ever written about all these streets without that prompt. Another great post! I love Google Earth because it allows to travel back to places we’ve been or to places we have yet to travel too. You certainly have packed a lot of living into your life. Great series. You’ve certainly left a whole bunch of anecdotes about all the places you’ve been at that may not ever have been passed on otherwise. And it’s often those little things that are really interesting. So well done Kristin. Sorry for being repetitious but another enjoyable and interesting post. We are nearly at the end and I will miss your stories about the streets you lived and the associated memories. I cannot imagine living in such a place……….or seeing someone being shot!